Thanksgiving is just around the corner. 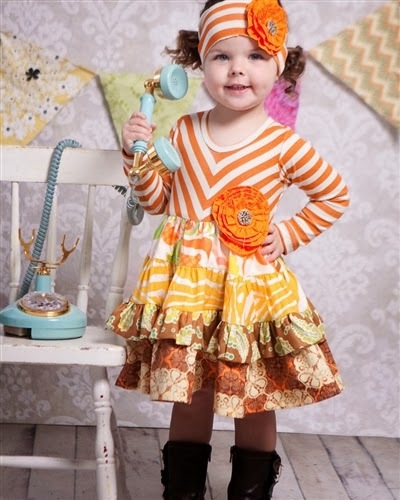 Are you still looking for that picture-perfect Thanksgiving outfit for your little princess? Look no further! we have put together a list of our top-selling Thanksgiving outfits that are sure to impress all of your family members (even your in-laws). Place your order in the next couple of days to ensure timely delivery. 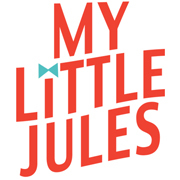 Starting today and till the end of the year, My Little Jules boutique is offering FREE SHIPPING on all domestic and Canada orders of $49 and up. 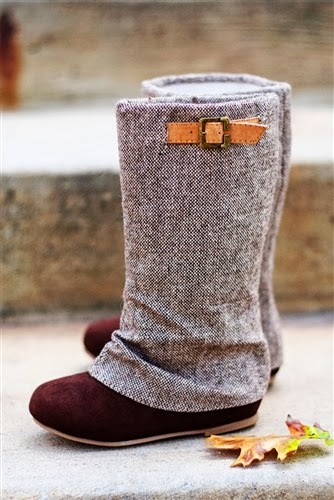 So, here are your perfect Thanksgiving outfits for girls! 1. One of the hottest-selling outfits of the season is this cute Peaches and Cream set in mustard. Only a couple of sizes are left in stock, so hurry to grab yours! 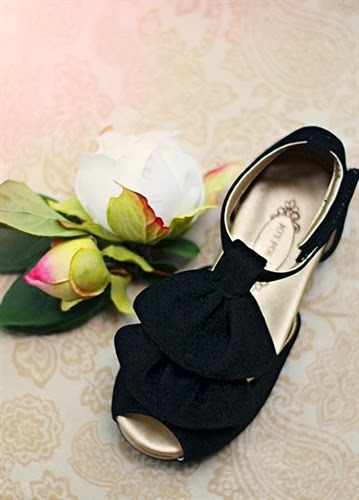 Need matching shoes and accessory? 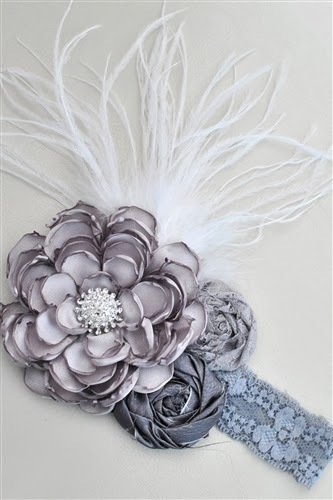 How about Livie and Luca Pio Pio shoes in silver and Beyond Creations lace headband in grey. What a perfect match! 2. 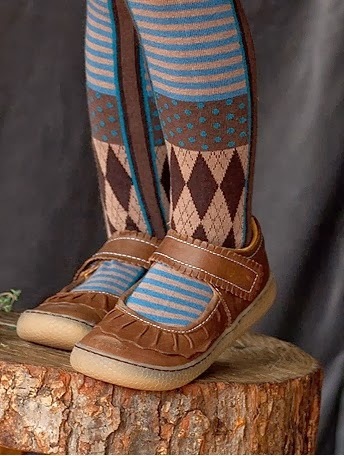 Our personal favorite is Persnickety Clothing Penelope dress paired with Persnickety ruffle leggings in brown stripe. Now 15% off. 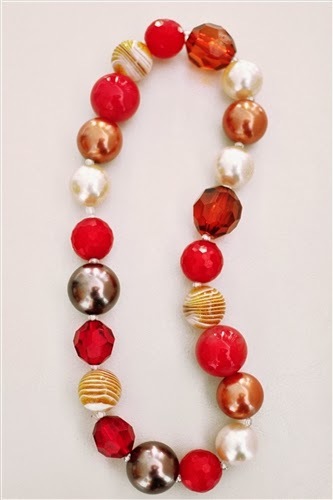 Complete the look with a matching chunky bead necklace and a pair of Livie and Luca Ruche shoes in brown. 3. The next Thanksgiving outfit is this Giggle Moon Harvest Part dress which will looks so sweet when paired with Joyfolie Hadley boots in tweed! 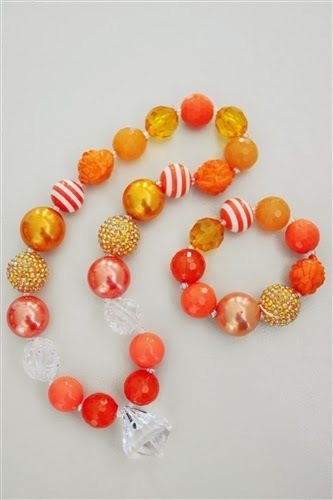 And how about this chunky bead necklace and chunky bead bracelet set in orange? 4. Another sassy Thanksgiving look is this Jelly The Pug Agra Hannah dress which can also be paired with Joyfolie Hadley boots in tweed. 5. 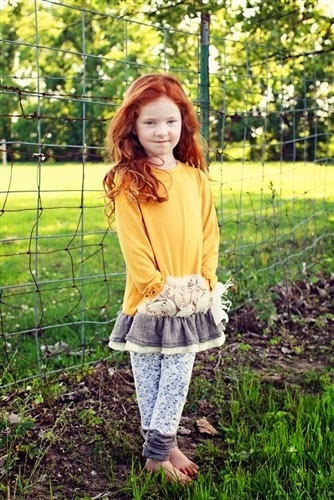 Last but not least is beautiful Mustard Pie Clothing Tangerine dress in black holly. This is a sleeveless dress which will require a top under or can be worn by itself in warmer parts of the country. It is pictured with Mustard Pie Clothing Henley long sleeve top in black. 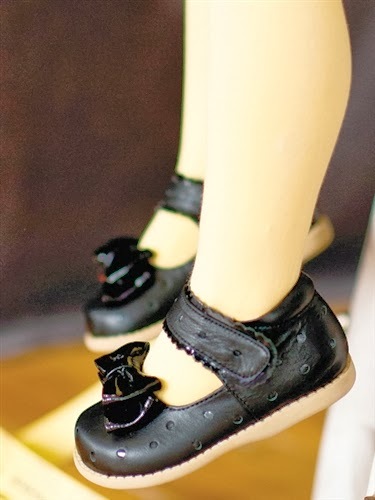 You can complete the looks with Livie and Luca Dolly shoes in black or Joyfolie Amelie shoes in black.